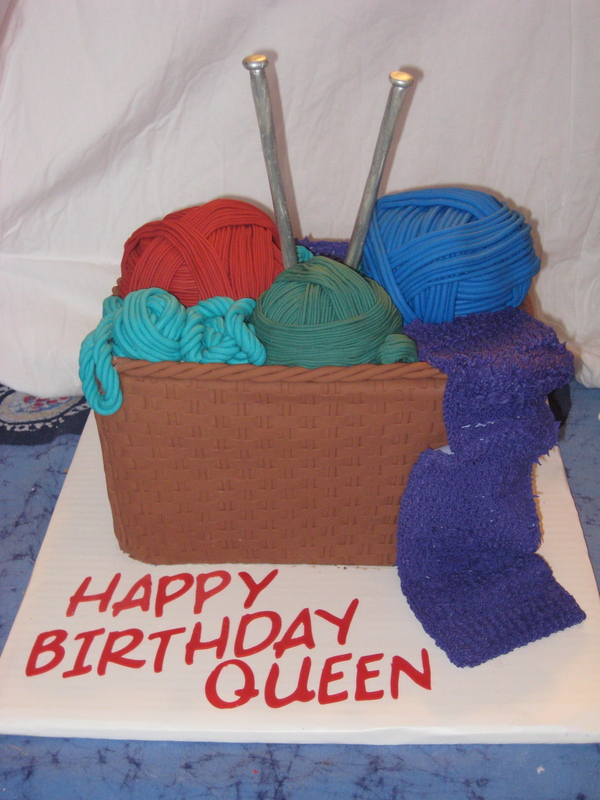 The Knitting Basket cake was super fun. I loved the Colors and the texture on the scarf. This is the first cake I used my fancy new tool- a brand new playdoh fun factory! and it worked like a charm!